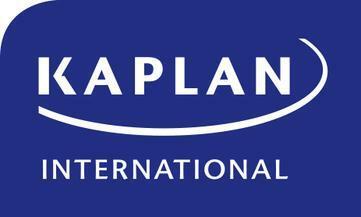 Kaplan's San Francisco school is in Union Square area, just moments away from Macy’s and the Museum of Modern Art. Stops for bus, light rail and cable car routes across the city are just moments away making it easy to explore this city as you learn English. To supplement your learning, the school organizes regular weekend trips to Yosemite, Napa Valley, Los Angeles and beyond.